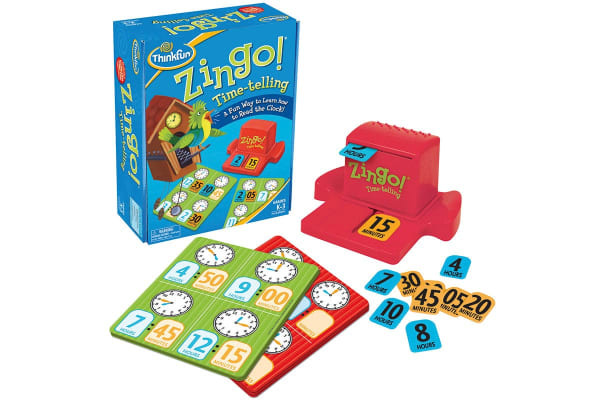 The best-selling Zingo! game takes on a new and fun time-telling twist! This fantastic game turns difficult time-telling maths into a fun game that the kids will want to play for hours.